Essent PunchOutNow Enterprise edition makes integration with Enterprise Procurement Systems a snap. 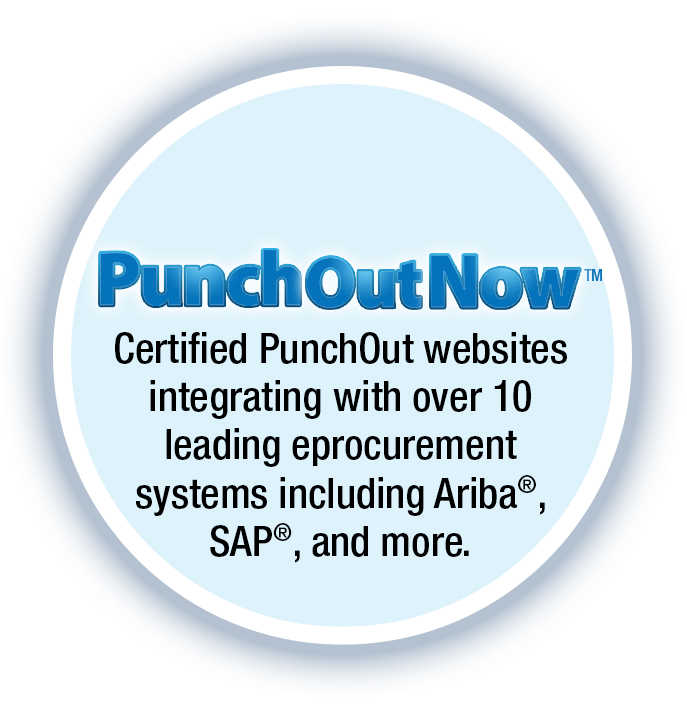 In the fastest time possible, create rich Punchout-enabled websites that include advanced features and support for major trading networks and eprocurement portals. Create professional, enterprise-grade websites with template or custom layouts using EssentSiteBuilder Pro and optionally connect them to your back-office ERP/Business Management System with PunchOutNow Connector web service.